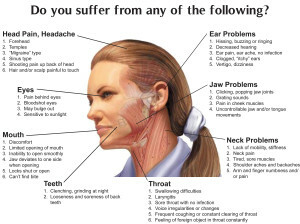 Temporomandibular Joint Disorder also known as TMJ is a disorder in which the hinge connecting the upper and lower jaw is not working properly. This hinge connects both the upper and lower jaw allowing it to move side to side, forward and backwards. This is an important complex joint that allows the proper chewing, biting, and other movements. Often when feeling popping; or also feelings like you have gotten stuck shows that you have TMJ. This dysfunction can lead to having pain or discomfort. The determination of this exact misalignment of hinge is often impossible to determine. However, your dentist can help by taking appropriate X-rays to determine some of the factors of TMJ disorder. However some Common treatments are bite guards or night guards, medications, and also physical therapy. At times often wisdom teeth can affect TMJ as this can lead to being overcrowded and applying pressure on both upper and lower jaw. This entry was posted in dentist, santa ana, Uncategorized and tagged dentist in santa ana, santa ana dentist, smiles on bristol dentistry, tmj on March 11, 2016 by Francisco Torres. 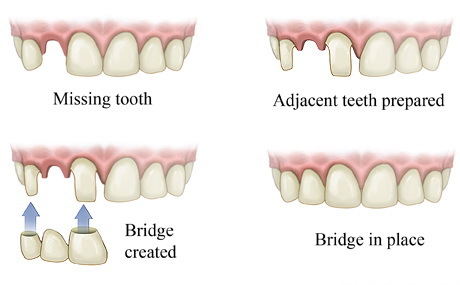 Root Canal Treatment a is sequence of treatments to treat an infected pulp of a tooth. When people are experiencing throbbing pain on a tooth, or wake up in the middle of the night with pain, it’s a sign that you might need a root canal treatment. What happens is that the decay affects the nerve or pulp of the tooth causing the tooth to hurt. If the decay goes untreated there’s a chance of developing an abscess. The abscess will form along the tooth that is infected. 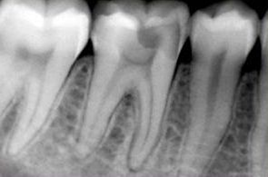 In some instances, there will be no sign of abscess but once an x-ray is taken you will be able to see a lesion at the end of the root of the tooth. 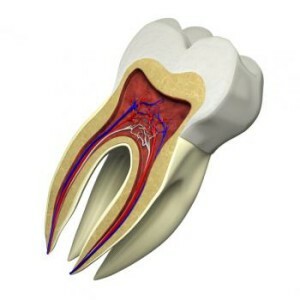 Another reason for a root canal treatment would be if there is trauma to a tooth. Trauma to the tooth cause the tooth to turn a dark color. 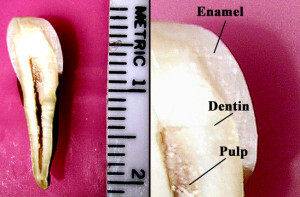 When the tooth turns dark grey or pink is that there is internal bleeding. 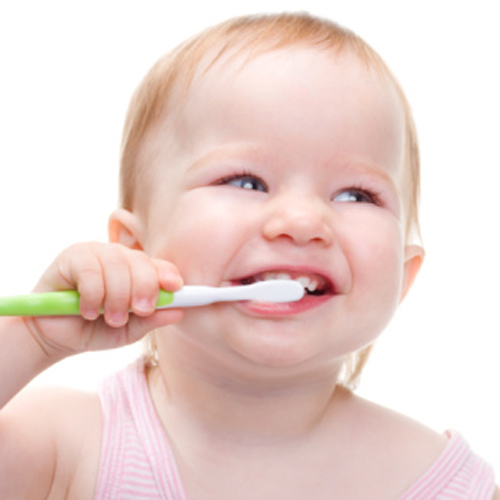 For primary teeth or baby teeth if the tooth turns yellow, it can be that that the pulp calcified. Our Santa Ana Dentist Santa Ana Dr. Danial Kalantari would recommend to watch the tooth for a while, unless the patient is having pain. If you injured your tooth it is a good idea to have it checked to make sure there isn’t any lesions. How does the treatment work? 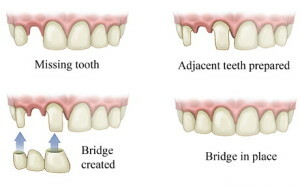 It starts by locating the tooth that is causing the discomfort or abscess. After the tooth is located, the dentist administers dental anesthesia so the patients don’t feel discomfort. The cavity is cleaned out and the dentist opens the cavity of the tooth. 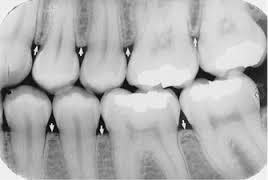 He locates the entrances of the root and begins using endodontic files to remove the nerve. The canals are disinfected by using an irrigation material. The canals are then shaped to allow gutta percha to replace the missing nerve. Before the gutta percha is placed the dentist will place sealer, this will prevent the tooth from becoming infected again. After the gutta percha is placed your dentist will put filling material to replace the missing tooth structure. 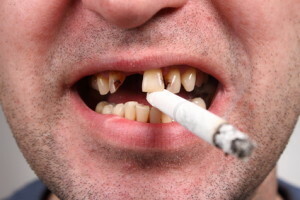 A dental is highly recommended, because your tooth won’t have the same strength it had before. There is a chance that the tooth breaks with just a regular filling. This entry was posted in dentist, santa ana, Uncategorized and tagged dentist in santa ana, root canal, santa ana dentist, Smiles on Bristol on March 10, 2016 by Francisco Torres. Routine dental exams are very important because they help maintain your teeth and gums healthy. Routine dental exams are scheduled or recommend every six months. 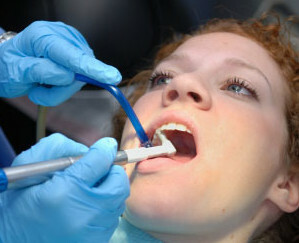 In your routine exam your dentist will determine what type of cleaning it’s recommended for you. In most cases there are two options regular cleaning or deep cleaning. Your dentist will determine what type of cleaning by looking at your x-rays and seeing if there’s bone that is being lost from buildup. 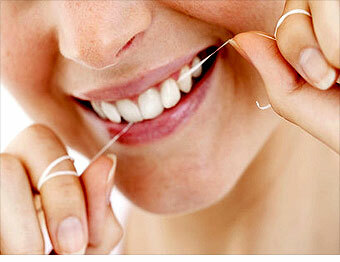 Regular cleanings are cleanings that remove plaque and tartar from your teeth. This type of cleaning is called a prophylaxis cleaning. They use a special toothpaste that has a sandy feel to polish your teeth. In some instances, if there are stains, the dentist can recommend a different type of material called pumice. They also remove any tartar that’s on the coronal portion of the teeth. Regular dental cleanings can be done by a registered dental assistant, dental hygienist, and dentist. Registered dental assistants are licensed by the state to perform this type of cleanings. Deep cleanings can be only perform by a dentist and dental hygienist. This type of cleaning is needed when there is build up or calculus underneath the gum level. The buildup or calculus causes the gum to irritate and bone level to recede also known as periodontal disease. Periodontal disease Is not curable only treatable. A regular dental cleaning will not work for if your dentist diagnoses deep cleaning. The reason being is that the regular dental cleaning will only remove plaque from the crown part of the tooth, leaving the buildup or calculus untreated. Our Santa Ana Dentist Dr. Danial Kalantari always recommends to his patients to brush and floss no matter what type of cleaning is needed. This is the best preventative measure from any plaque or build up. Dr. Danial Kalantari Dentist in Santa Ana tells his patients to brush floss at least once a time at night time before going to bed. This will remove any plaque or food that’s left in between the teeth. Not only does this preventive build up and plaque but also cavities. Brushing all teeth and on the lingual part of the teeth is very important, most plaque is left there and with saliva it will harden making it difficult to remove. This entry was posted in dentist, santa ana, smiles on bristol, Uncategorized and tagged dentist in santa ana, regualr cleaning, santa ana dentist, smiles on bristol dentistry on March 3, 2016 by Francisco Torres.